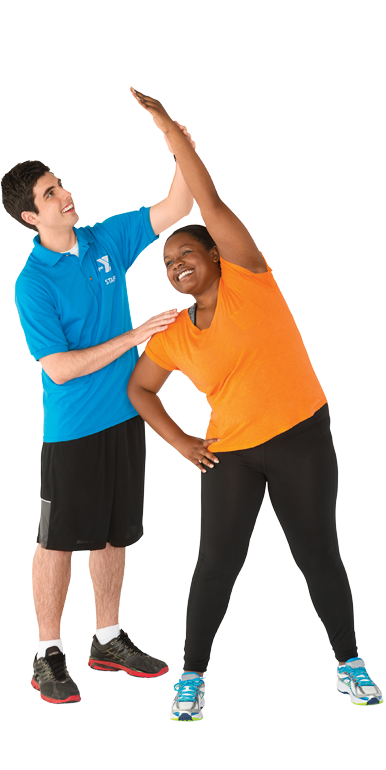 The Y has many ways to get involved – including youth, adult and active older adult sports and fitness classes, working with a personal trainer, nutrition counselor or wellness coach, and taking part in a weight loss or chronic disease prevention program. Choose what programs help you on your journey towards better health and wellness. The majority of the classes offered take place at our main Greenknoll Branch facility. Certified Personal Training Staff will help get you to the road to fitness!